In real estate just as in any other business this quote couldn’t be truer. So, why is it that the majority of relators are still using their cell phones and point and shoot cameras to photograph their listings? 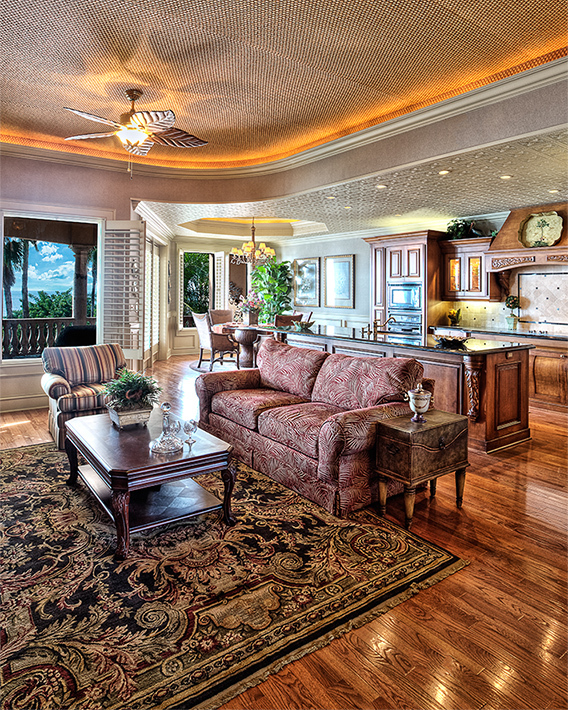 Professional real estate photography is a great way to get your listings noticed as a realtor in the Rio Grande Valley. You get one chance, just one to catch the buyer’s eye whether that’s online or in a printed advertisement. So wouldn’t it make sense to make your homes look as appealing as possible at first glance? 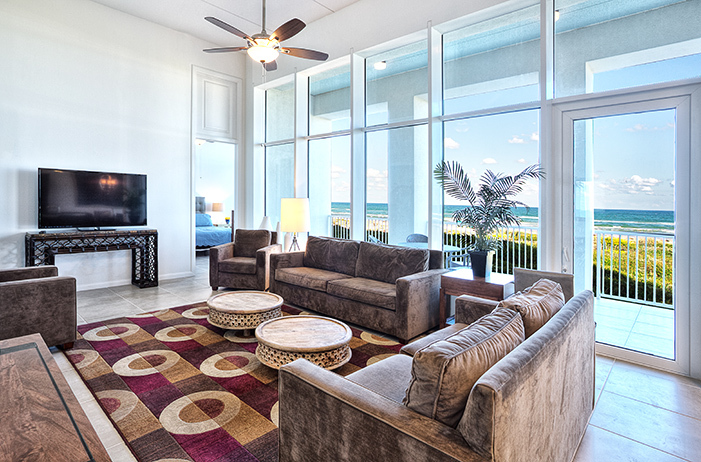 That’s where we come in… the professional photographers with the expertise and talent to make your listings shine. Just like in all fields of photography every real estate or architectural photographer is different. We all have varying degrees of experience, quality, different styles of shooting and post-processing and so our rates will reflect that. So, before you randomly pick a professional photographer make sure they have the experience and more importantly the portfolio to show that they are capable to execute the job to your standards. Once you’ve picked out your photographer and have booked and made all of the arrangements now is time to prepare for your real estate shoot. If you don’t prep the home before being shot by the photographer, a quick and easy shoot can quickly become frustrating not to just the photographer, but to you the realtor and/or client, as well. After all, you don’t want to end up on a site like BadMLSPhotos.com . This guide will help make a potentially complicated shoot into a smooth and easy process. The first step in a successful real estate shoot is making sure you open up a good dialogue with everyone involved. Good communication between the client (you), the homeowner, contractor, photographer and whoever else may be involved is key. There have been countless times that I have showed up on someone’s door step ready to shoot their beautiful home and yet the homeowner is completely unaware of the shoot. It makes me as the photographer and you as the client look quite unprofessional. Prior to the shoot have all contracts between you and the photographer signed and all details worked out such as rates, licensing, third party agreements, delivery of product and payment methods. This will save both you and the photographer many headaches in the future. If there is something you don’t understand on the contract the photographer will be happy to explain it to you. Make sure that the homeowner (property owner/operator) is aware of the shoot and what is expected of the shoot. Let them know exactly what rooms and areas the photographer will be shooting and what they can do to prepare for the shoot (we’ll get to that part later). Let them know how long the shoot will last. For most professional photographers the owner of the property must attend the shoot. A maid, nanny or relative at the home will not suffice. This is to protect us from any liability if possessions go missing or end up broken for example. Also if a location release is required the homeowner will need to sign the paperwork. Make sure that everyone is on the same page as far as scheduling. Sometimes things happen and shoots need to be rescheduled (whether for weather conditions or unforeseeable circumstances). Remember to contact everyone involved if the shoot date or time changes. Here’s the part of the article I am sure you were waiting for. Preparing the actual location for the photo shoot. The cleaner and more photo-ready the home is the quicker the photographer will be able to work and the photos will end up far more pleasing. 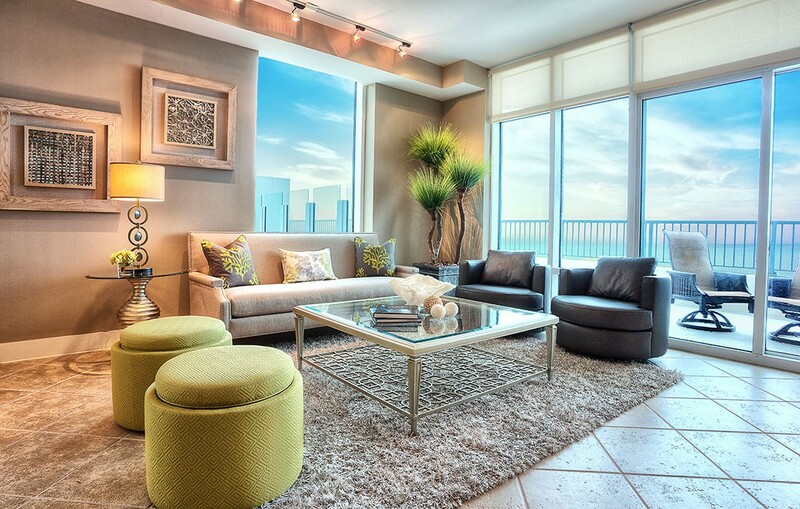 For homes that are occupied, staging couldn’t be more important. How many times have you gone through MLS.com only to see clutter, filth and personal objects in the photographs. Potential homeowners want to see homes that they can relate to. They want to envision the home as they would live in it, not necessarily how the current occupant does. Whether the home/location is occupied or not it still needs a good cleaning before the photographer walks in with their equipment. I have actually walked into homes that were far from ready for a shoot. I’ve actually had to wash dirty dishes that were left in someone’s sink. Now don’t get me wrong, I’m not afraid of getting my hands dirty, but to have the photographer have to clean the house before a photo shoot is something that many wouldn’t do. 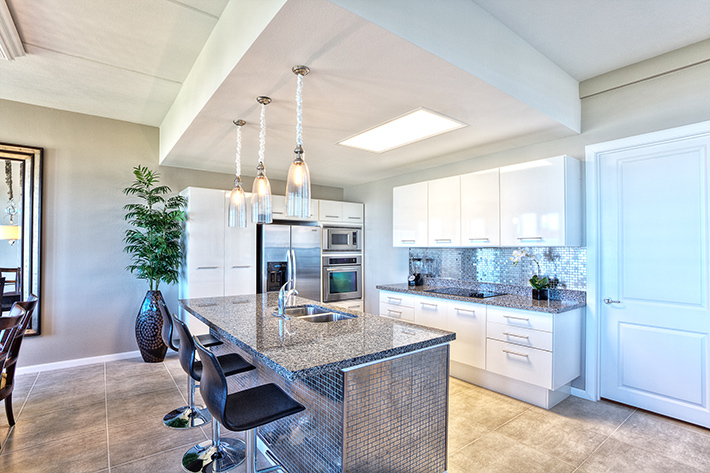 Here’s a few things to look for as far as the cleanliness of the home. If you can afford to hire a maid or maid service have them come the day before (or a few days before) the shoot. This was save you from frantically having to clean the home at the last minute before the photographer arrives. Sweep, mop and vacuum all the floors in all of the rooms that the photographer will be shooting. This is especially important if the house is unoccupied, since the photos will show the entire floor area of the room/s. Clean all of the windows (inside and out), mirrors and glass doors. Dust and clean all the furniture, decorations and screens in the home. Remember not all TVs and computer monitors can have Windex on them, you can buy screen spray at your local electronics store. All ceiling fans are dusted and turned off. All dishes and kitchenware are washed and put away in their proper place. All of the countertops and cupboards are cleaned and cleared. In the bathroom make sure the bath tub, toilet, shower curtain and sinks are cleaned. Again, clean any mirrors with Windex. Clean away any cobwebs that may be hiding in the corners of the home. For exterior shoots the lawn should be maintained. Grass should be freshly cut, raked and any weeds pulled. Clean and sweep and driveways, patios decks and pool areas. Make sure the pools is clear of any debris. Staging the location prior to being shot is just as important as cleaning it. I really recommend hiring a stager if the home is of a significant value and/or has been a little difficult to sell. A stager can really make a huge difference in the outcome of the photographs. Let’s face it, not all home owners are the best interior designers and it might be in your best interest to hire a professional stager. 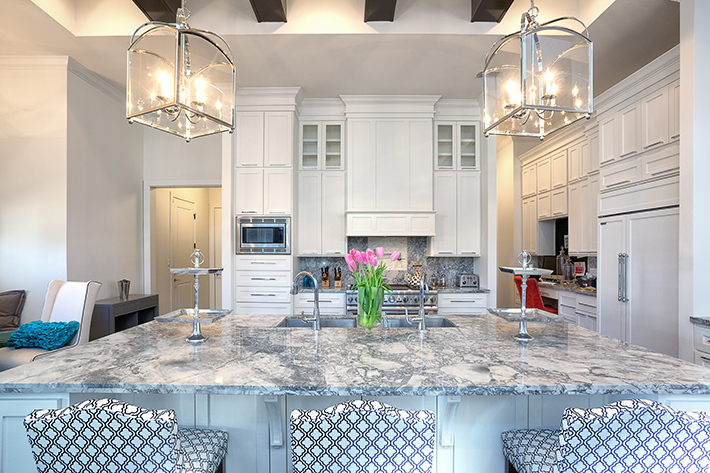 Stagers are typically highly-trained interior designers who can transform a home by looking at a space and decorating it to match the style of the home and its architecture. For those homes that may not need a stager though I recommend at least trying to clear some of the clutter from the spaces being shot. Here are a few ways to minimize the distractions in the home. Make sure all the light fixtures work properly and replace any bulbs that are out. Make sure to turn on all of the lights when the photographer gets to the home, or at least notify the photographer where all the light switches are. All beds should be made with appealing bedspreads/covers. Pillows fluffed and straightened. Any laundry (clean or dirty) should be out of sight. Curtains should be ironed and hung before the photographer arrives. Rugs should be removed from all of the rooms unless it is part of the overall look of the room. Bathrooms: Remove toilet covers, rugs, all toiletries including hand soaps and toothbrush holders. Make sure towels are clean and hung nicely. Kitchen: All dishes put away, sink and countertops cleared of kitchenware, trash cans removed, cleaning supplies hidden and all appliances cleaned and cleared. Remove any personal items: Photographs, small electronic devices, books, magazines, personal decorations and religious/political items. You don’t want any identifying information in the photographs that could potentially put the current homeowner at risk or turn off potential buyers. All exposed cords hidden as best as you can. Turn off all the computer monitors and televisions in the rooms that are being shot. If showcasing any walk-in closets be sure to clean and organize the closet. Any dirty laundry should be hidden. Any trash cans, toys, lawn equipment, pool equipment, water hoses and pet supplies must be put away and out of sight. Pets should be removed from the property or put in a carrier (kennel), excluding fish. All aquariums should be cleaned. Do not use or spray any home cleaning supplies on or near the aquariums as the chemicals will endanger the fish. Park any cars away from the property temporarily. Do not park on the curb in front of the house or in any driveways. Remove any signage from the front of the home (realty, construction, alarm system etc…). This may come off as a pretty long list, but consider this more of a guideline that you can use to help make the property as ready as it can be for photographs, and it’s okay if you miss a few things. Selling a home can be quite hectic and we as photographers understand that. There is a saying in photography… “Get it Right in Camera”. We just want to try to get as much as possible correctly in camera there on location so that we don’t have to spend as much time in post editing the photographs which means a faster turnaround. It is a fallacy that anything can be fixed in Photoshop. All photographers have varying amount of experience using tools like Photoshop. So the less time spent in Photoshop editing to fix things that could have been changed beforehand is beneficial to both you and the photographer.